Alligators…they are inexplicable! They are atrocious! They are exciting! And above all, they are must see when you are in the Everglades. If you wish to get up-close and personal with alligators then there’s no better way out than taking alligator tours. The joy of watching the professional alligator handlers putting up a live alligator demonstration right in front of your eyes can actually be felt if you have seen it yourself. What to expect from the professional alligator handlers? 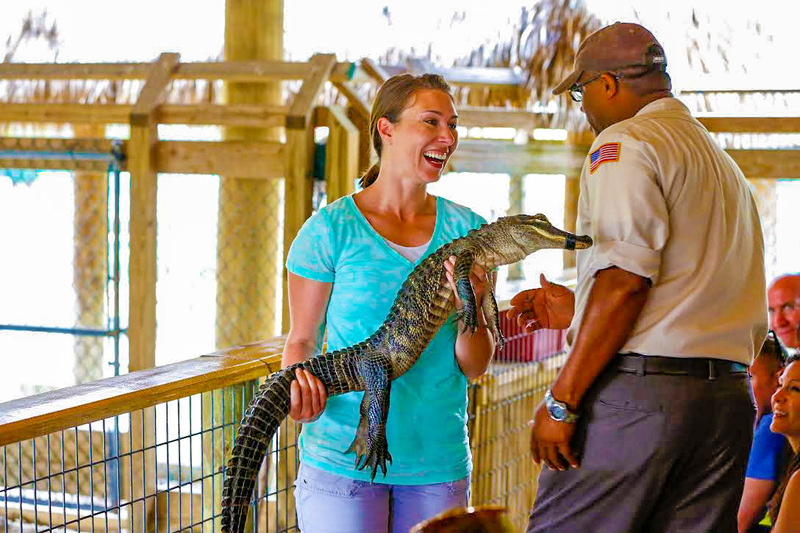 With professional handlers by your side, you can take in the pleasure of alligator shows without any worries. The professional handlers ensure that the large alligators are well under their control. The ones that they will allow you to hug are cent percent safe, even for children! The alligator handlers are into this practice for over a decade now and consider your safety to be their first priority. 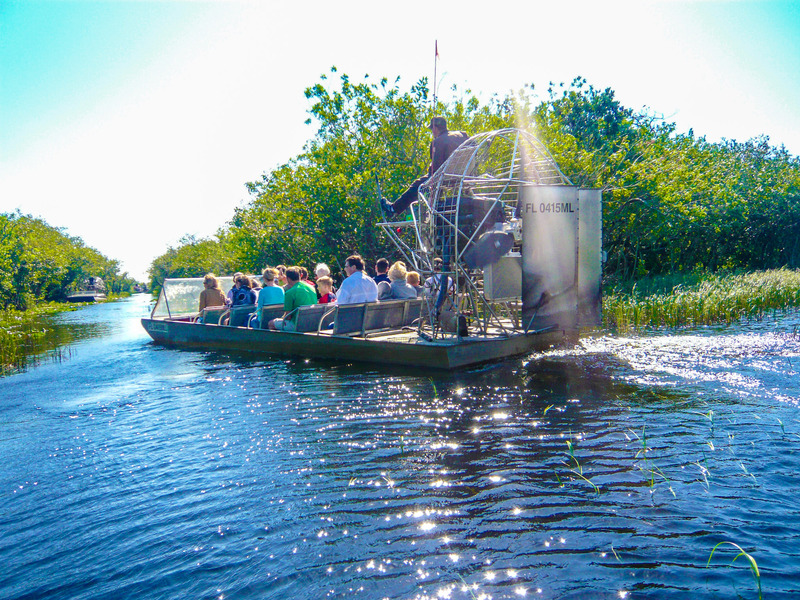 Take an airboat ride to the gorgeous Everglades and explore its extraordinary wildlife. The marine life in the Everglades deserves a special mention particularly for its 200,000 alligators. And with that said, you can certainly expect to spot one or two on your airboat tour. The tour takes you to some of the best places in this eco-wonderland and maximizes your chances of alligator watching. On your way, the professional tour guides will help you with expert suggestions on how to spot alligators and that too in their natural setting. The airboat tours depart at routine intervals of 20 to 30 minutes; hence, there isn’t any need to make advance reservations. 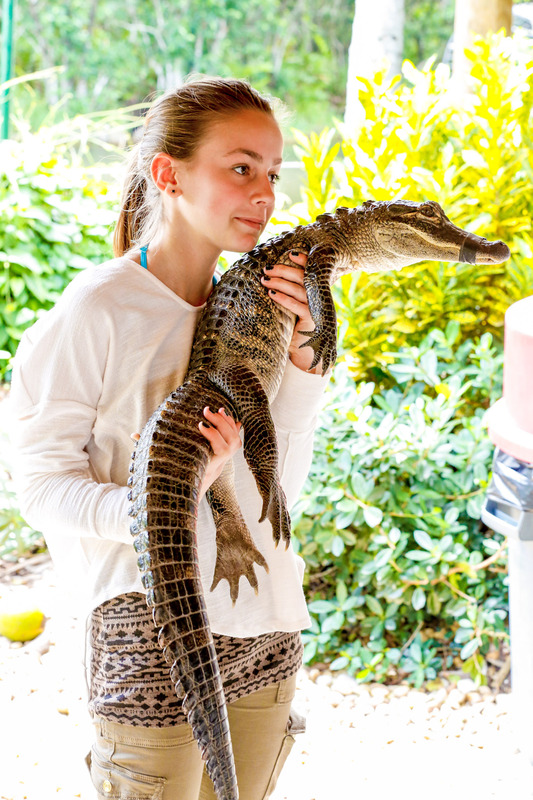 However, if you wish to get personal with the alligators then you can book for the private tours. The private tours are well suited for professional photographers who have come a long way to shoot close shots of the gators. Explore the true essence of the Everglades the VIP way. These tours offer round-trip transportation to and from the park. It’s a well- narrated airboat tour that takes you across the River of Grass. 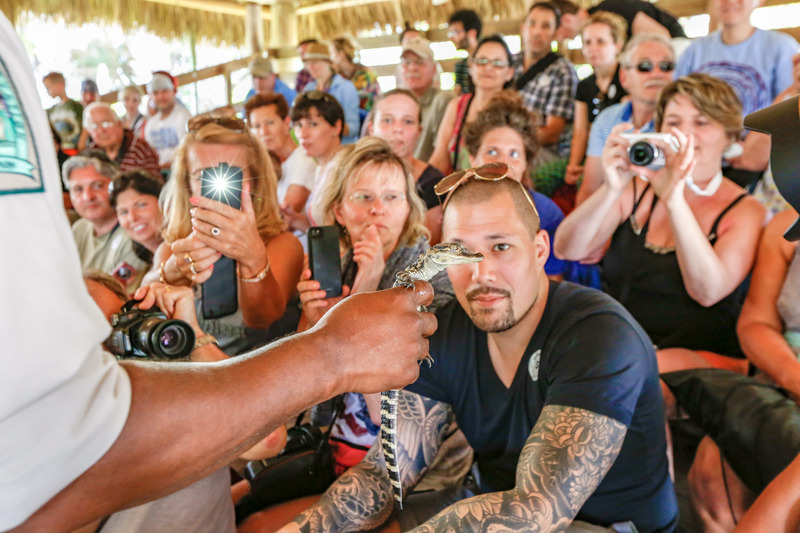 On your way, you can also see a live alligator show and capture the precious moments in your camera. Everglades is an impeccable part of your Miami trip. Tour this eco-wonderland and explore its awesome wildlife. For information and tours and travel, get in touch with us. 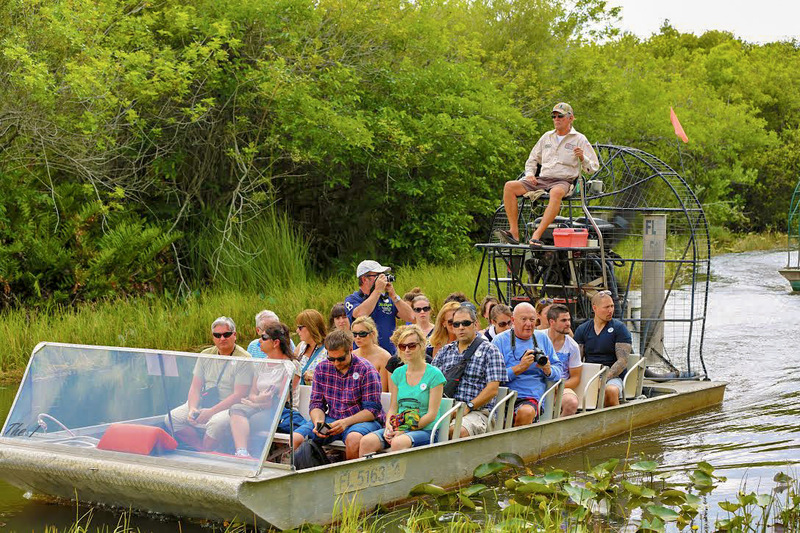 MiamiDoubleDecker.com offers an Everglades Airboat Tour and Wildlife Show at Everglades Park that is a great way to see and to interact with Florida's extreme wildlife. Get up close and personal with some of the oldest and wildest creatures on Earth. The Everglades as a habitat are a completely unique to Florida, so if you have ever wanted to ride in an Airboat or take a picture with an alligator, this is your chance. The Everglades are beautiful, with exotic birds, plants and animals everywhere you never know what you will encounter, but you can be sure it will be fun and a good break from the party atmosphere of Miami Beach.